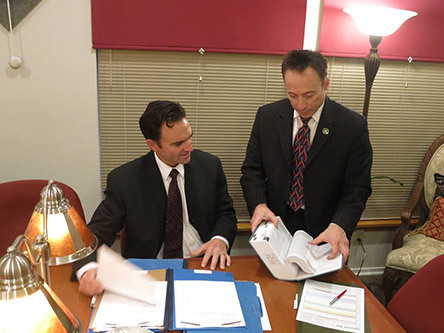 Since 1992, Fiumara & Milligan Law, PC has been highly regarded as a full-service personal injury bilingual law firm that specializes in the handling of all major accident and catastrophic injury cases including crosswalk injury accidents and wrongful death. Unfortunately, much too often, drivers do not pay attention to pedestrians in the crosswalk. In the above mentioned case, a 9-year-old girl was crossing Claremont Avenue in Berkeley, California with her mother when she was struck by a car and seriously injured with two broken legs. 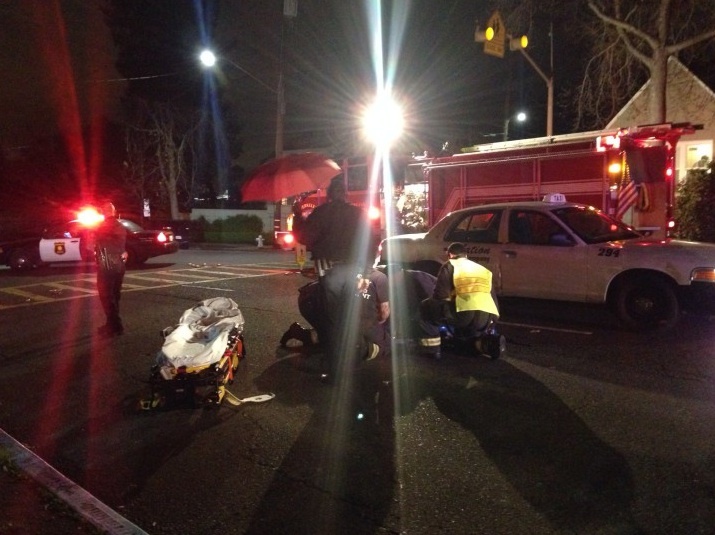 The girl was in the marked crosswalk but the driver of the vehicle failed to yield! Whether injured by a vehicle or if there is a property defect, a pedestrian may recover damages for the injuries suffered if someone else’s negligence caused or contributed to the incident as in this case. The driver, (defendant driver) harmed or injured the plaintiff, (9 year old girl). The driver of the vehicle that strikes the pedestrian as in this case. The party responsible for maintaining the sidewalk or crosswalk or road or parking lot where the injury accident occurred. 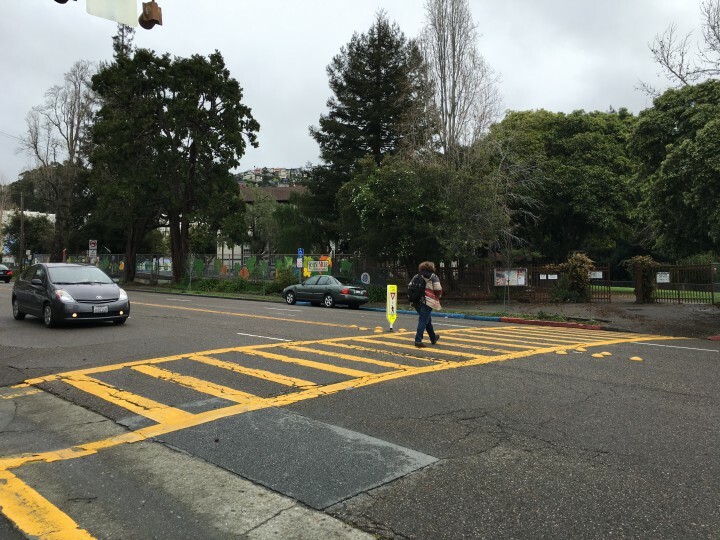 The pedestrian himself or herself—but in this case the 9-year-old girl was accompanied by her mother in a clearly marked crosswalk–there doesn’t appear to be any fault attributed to their actions. However, we don’t know all the facts because there may have been a defective signal or light or some other extraneous or contributing cause or circumstance? However, in this case, it appears that the driver of the vehicle had negligently operated his vehicle and hence will be legally liable to pay damages for personal and property injury/damage caused by that negligence. Usually the motor vehicle driver is insured and their insurance carrier will eventually pay for all expenses, medical treatment and care related to the accident and pay for lost wages, future lost wages and pain and suffering for the injured plaintiff. Don’t leave the scene of the accident before help arrives. Gather names, phone numbers, and any other information from any and all witnesses. Don’t make any statements to anyone including drivers and insurers. Take down as much information about the location, the addresses, circumstances surrounding the accident including taking any photographs on your iPhone or Android along with videos if you remember to do this to document the event later. 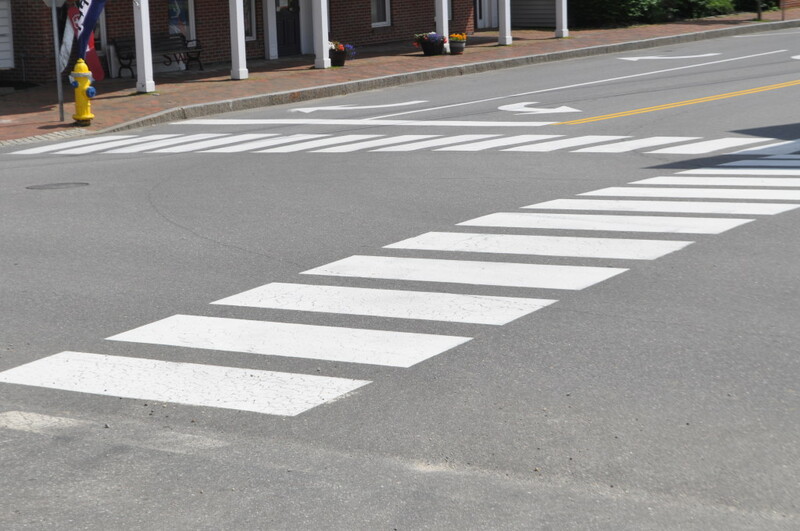 If you or somebody that you love has been injured in a pedestrian or crosswalk accident you may be wondering what to do next. Since there are statutes of limitations and other barriers, you only have a set amount of time to bring a claim for your injuries. 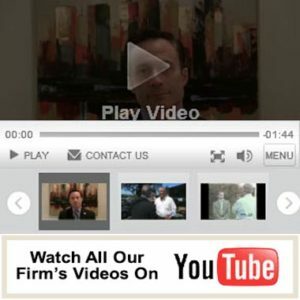 Thankfully, you can have one of our highly skilled and experienced attorneys at Fiumara & Milligan Law, PC provide you with a free consultation and case evaluation. Then, you will have a clear idea of what your next step should be, while you focus on a speedy recovery and getting your health back on track. 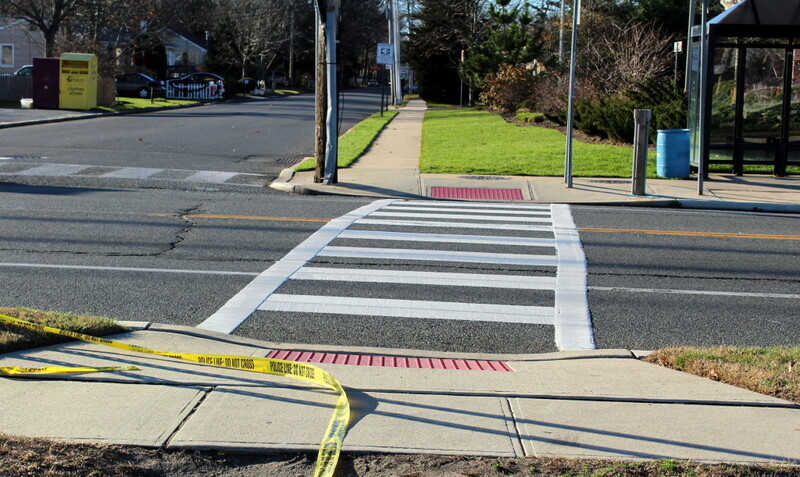 Please CLICK HERE to view more information on how we can help with any crosswalk accident you may have been involved in.